The Wireless Penclic Ergonomic Computer Mouse places superior navigation at your fingertips. Our ergonomic computer mouse will make hours of working and surfing more efficient. The pen-grip provides a relaxed working position to help secure your strength. It provides amazing user experience and you will work smarter with increased productivity. The Wireless Penclic Ergonomic Computer Mouse is the latest Scandinavian designed computer mouse which prevents and eases your pain. Perfect precision and speed is now at hand!. 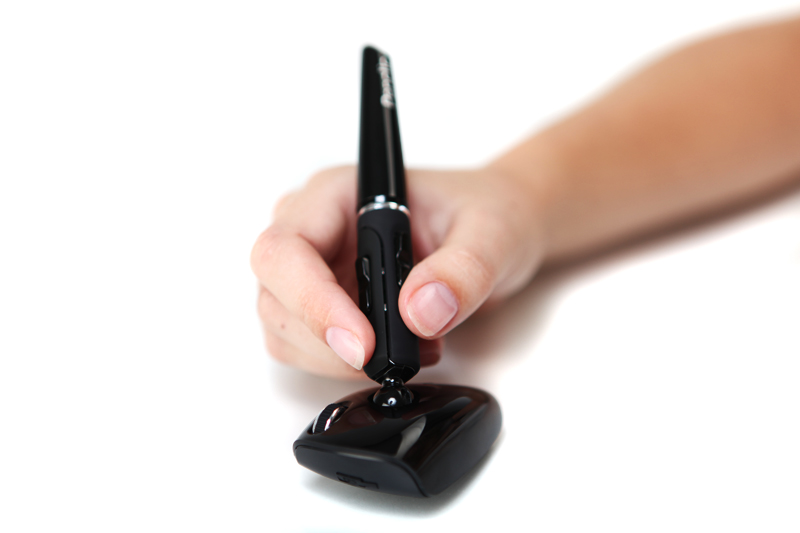 The Penclic Mouse looks feels and moves like a pen.